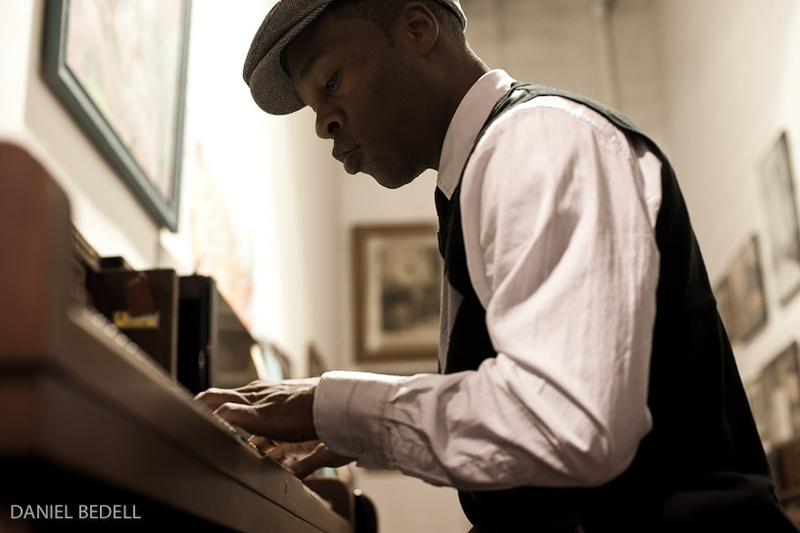 Pianist Richard Johnson and his trio will play Dave Brubeck’s Time Out album in its entirety this week at Vieux-Carre. He talked with Jazz88’s Emily Reese about the importance and uniqueness of the album, and hinted that he has new music of his own on the way. Originally aired Wednesday, Feb. 6th on the Morning Show with Emily Reese.